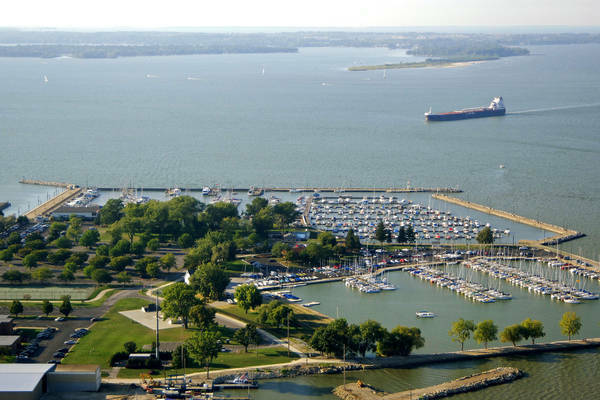 I have stayed here as a transient several times, usually for a couple of weeks at a time. The grounds, restrooms, showers and docks are very clean and staff is eager to please. 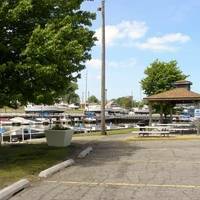 Nice large area for walking a dog or grilling. 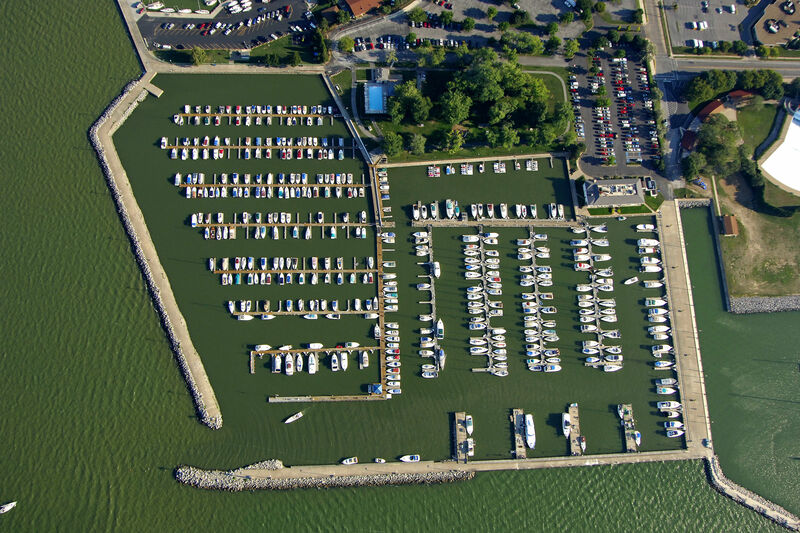 Security includes the standard locking dock entrances and a friendly security officer. 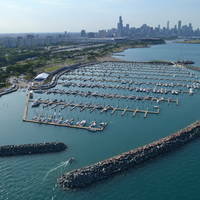 As I talked to seasonal dockers I could tell they were happy with it. 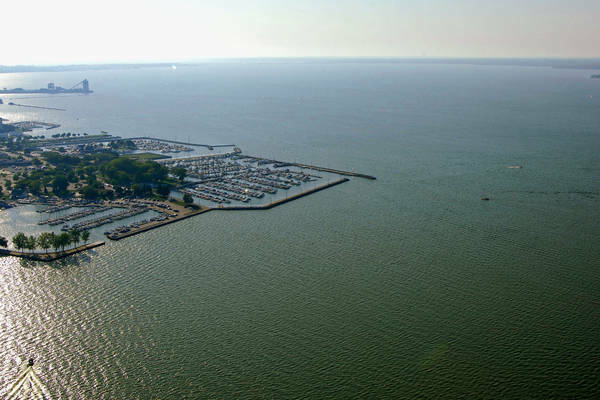 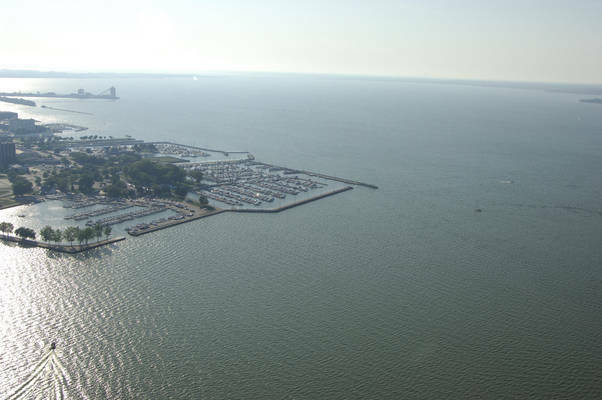 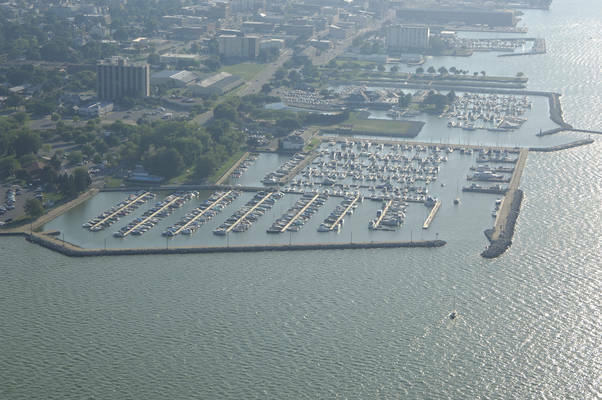 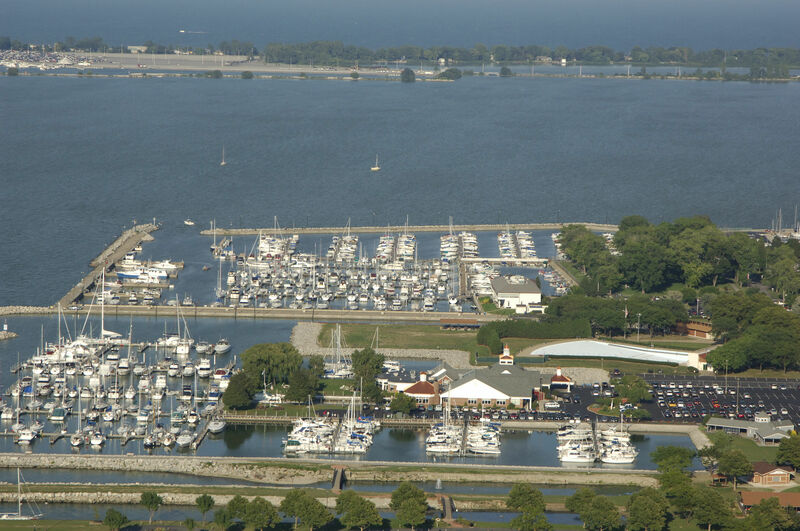 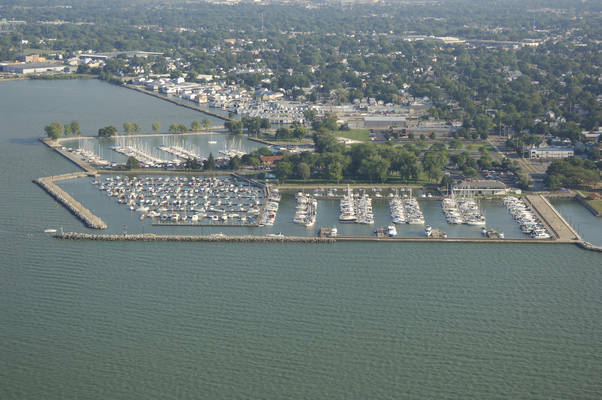 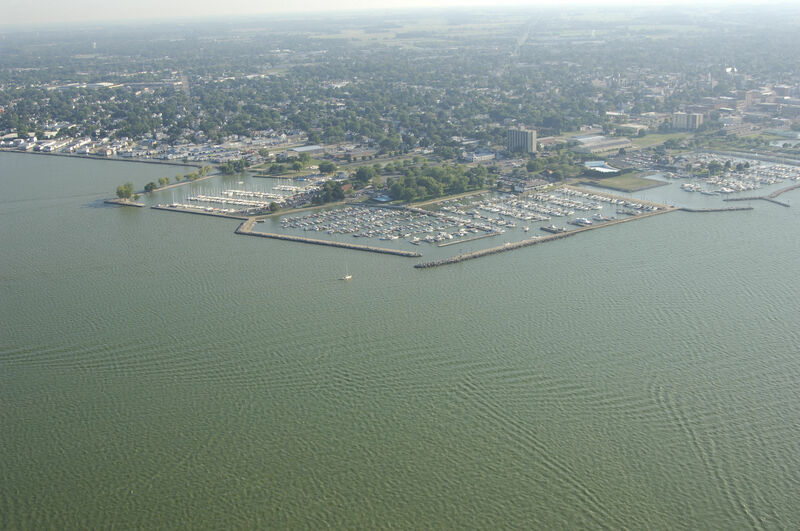 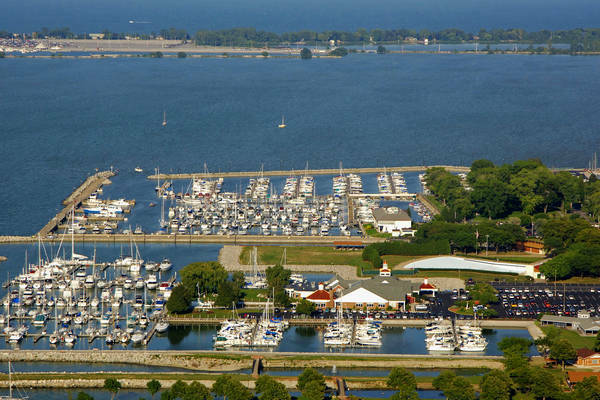 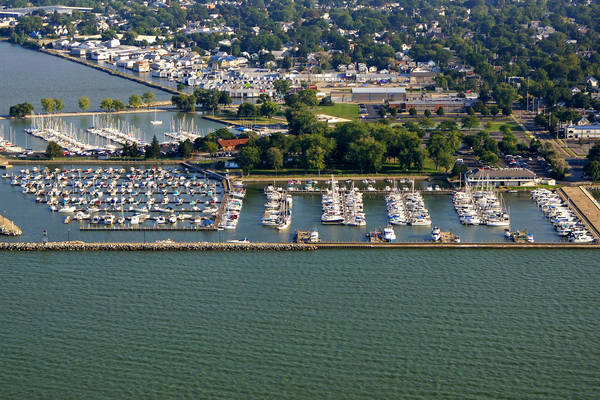 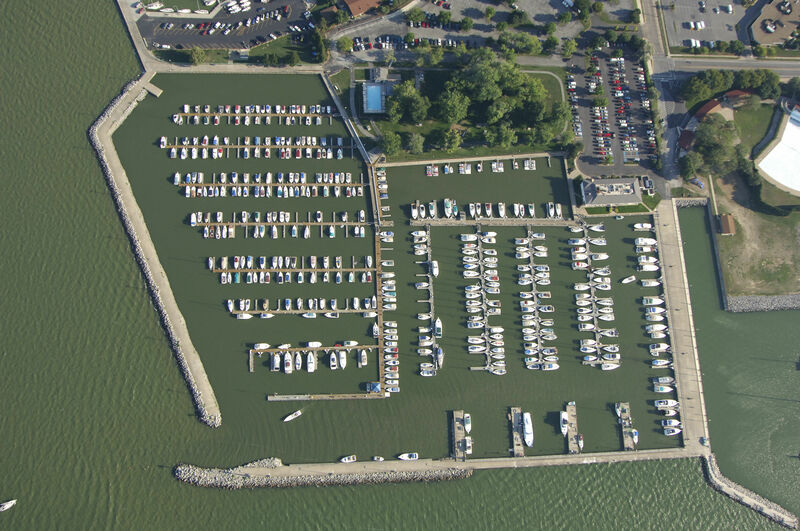 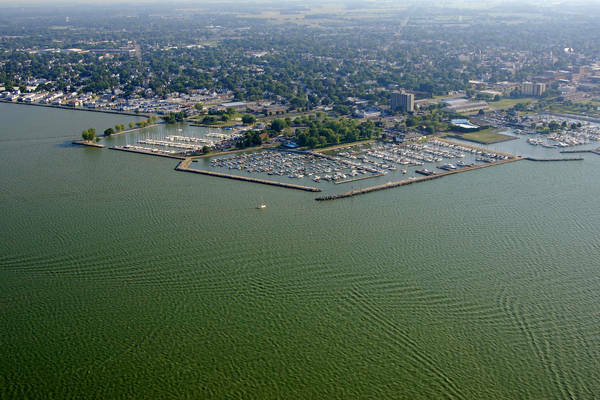 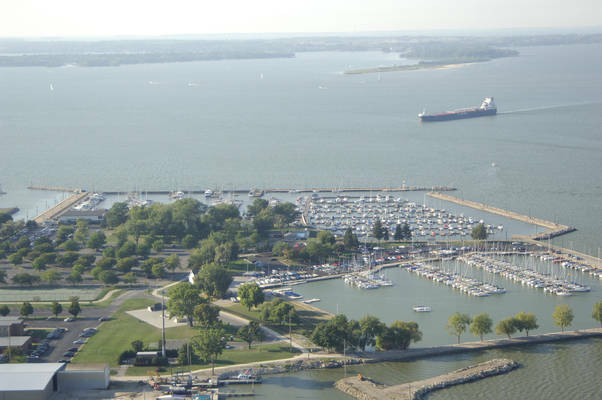 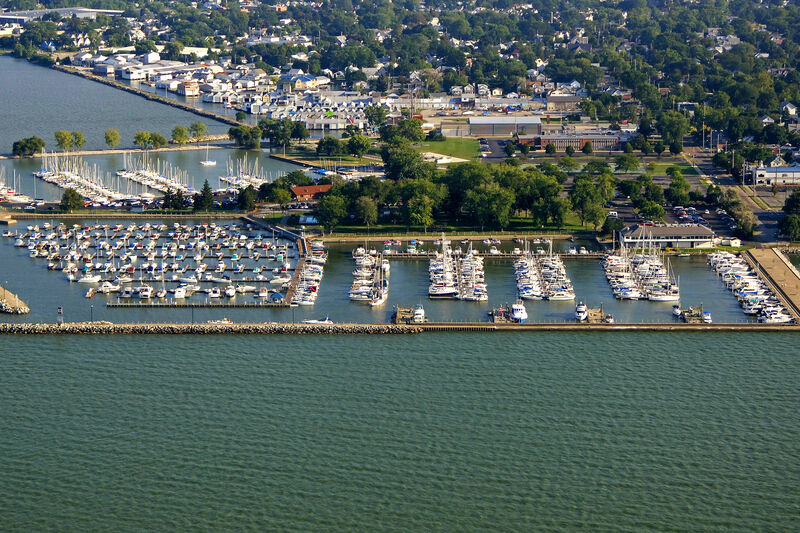 I have been to most of the marinas in the area and would say that Sandusky Bay marinas overall have a lot to offer although I especially like Battery Park.